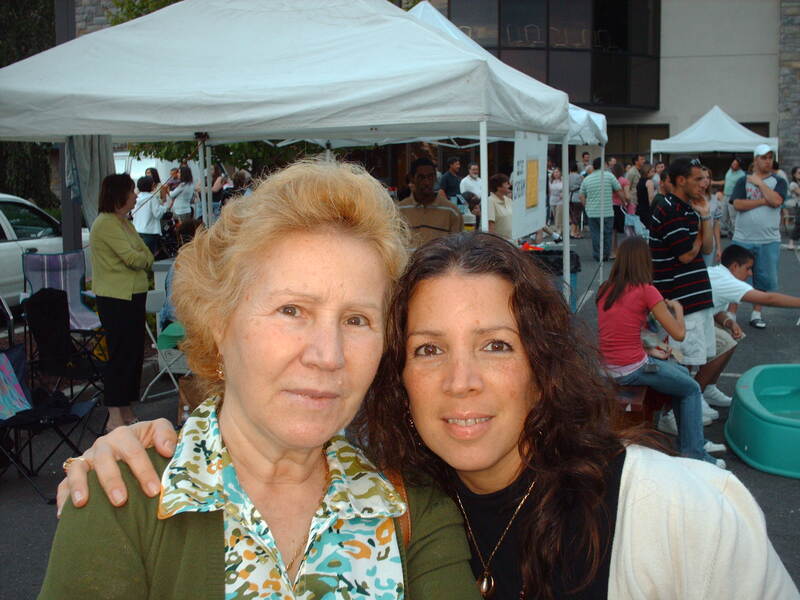 Yesterday being Mother’s Day and having my mom here visiting from Portugal, made me realize how much of an influence she has been to my love of Real Estate. My parents purchased their first home in Mount Vernon, NY when I was 2 years old. It was an early 1900’s multi-family home, with lots of colorful characters as tenants! Afterwards, they went on to purchasing a few more muti-family homes in Harrison, NY and a country house in Margaretville, NY. All homes were bought because of my mother. Coming over from Portugal in 1959, she and my dad lived in an apartment and it didn’t take long before my mom vowed to become a homeowner and landlord. Although, she not only became a landlord to her tentants, she became a friend and caretaker. Each house my parents purchased, my mom would instantly invision what could be and my dad would get to work, transforming each house into a home for us and our tenants. I could not have had better memories, especially the ones from Crary Avenue in Mount Vernon. I am extremely fortunate and hope that each of my clients I assist in purchasing a home, will be able to make their own wonderful memories. It’s so great to hear what an influence your mother (my grandmother) has had on your love of real estate! Yes, I know – so I will share her with you – once in awhile!